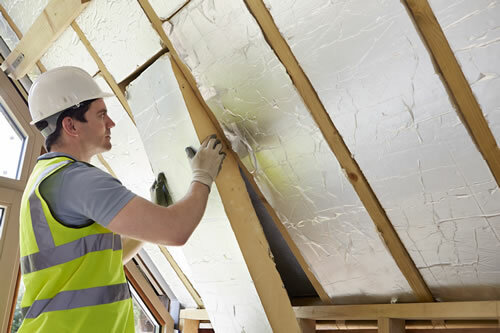 Current legislation means that all roofs have to conform to a required level of insulation. This includes nearly all replacement roof works which have to be notified to the Building Control of the local authority prior to commencement. Contact us for further information and advice on what products you will need.